What are oxford shoes ? 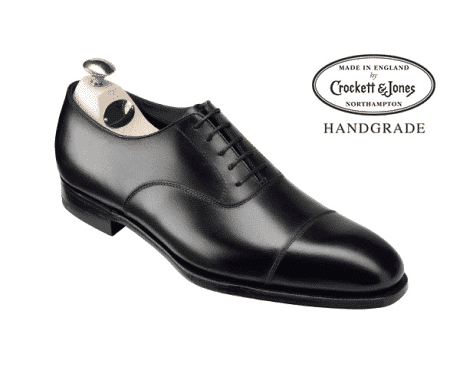 You will find many definitions of oxford shoes on the net but we will keep it simple. An oxford shoe or balmorals is the one which has laces to be-be precise (Closed lacing system) with the Low-heeled and Exposed ankle. All the oxford shoes fall in this category with few exceptions. What is the Main difference between oxfords and brogues? Since most people confuse oxfords with brogues so here lies the main difference. 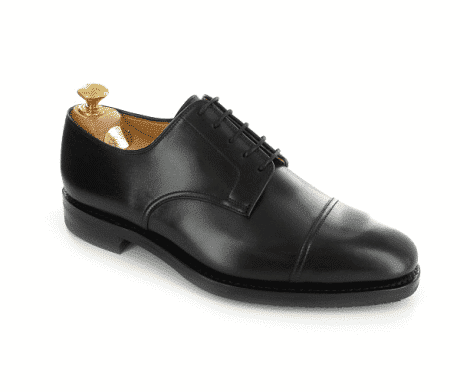 Oxfords or balmorals shoes are the ones with closed laces. Whereas Derbies/bluchers shoes have open laces. How To wear Oxford shoes with Different Outfits? Well, mostly oxfords have been known to be styled with formal dresses as it adds then elegance / class to men style. They have long appeared in black and brown colors. That is why you would find most men wearing oxford with suits. But with the evolution of men casual style and men street style, now oxfords come in different style and different colors. So in this post, we will not restrict ourselves to men formal wear rather we will give you different ideas on how you can style oxford shoes casually with different dresses too. Let see some different seasonal recommendations first . It may be best to box away your fabric oxfords this season. Winter brings wet weather and fabric shoes will not only become wet and uncomfortable but can easily get ruined. Instead, stick to your leather oxfords or even why not invest in a pair of high top oxfords? Perfect for this season! These are perfect for winter footwear and will match long overcoats and jeans whilst add a sophisticated twist. Slate gray, black, charcoal gray, navy and bottle green are all fantastic winter tones and with an abundance of oxford shoes in these colors, it is easy to find ones to match your attire. Have a look at the styles below and use them to create your perfect seasonal outfit with oxford shoes. This style is perfect for guys who love to experiment in their clothing. Play around with different combos, colors, textures and make new outfits every day. For example, you can go for blue denim jeans with a plain white shirt and green cardigan. For added spice, you can wear a tie along the side of the whole look. Oh and don’t forget brown oxford shoes to wrap everything up. This is the casual outfit idea perfect to be worn to the office or formal meetings or gatherings. The color tones in this outfit should be kept cool and soothing. You can wear dress pant in brown color and shirt in white or light blue shade. For accessories, you can go for the brown belt and match oxford shoes. Also, add black ray ban glasses. Grey Cardigan, White Vest, Jeans and Suede Oxfords. If you are going out for traveling or just to have fun then this outfit idea is the right one for you. You can wear jeans and cardigan with front open and wear a white vest inside. 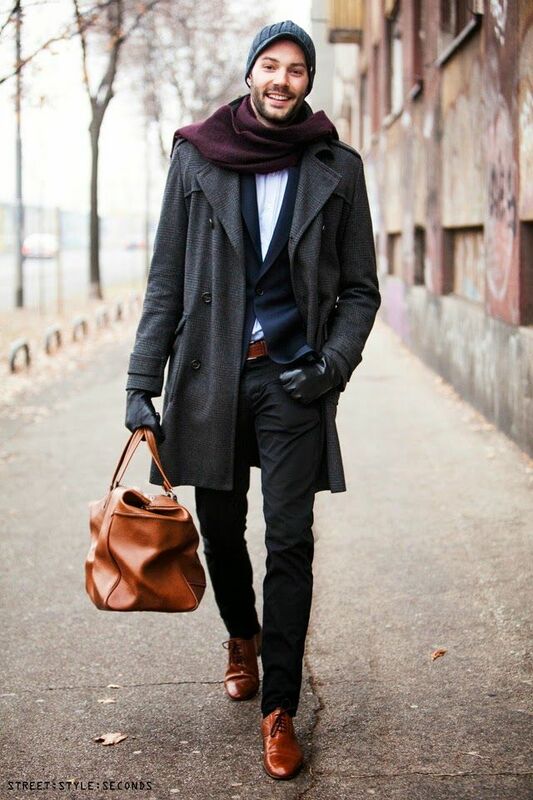 match all the accessories, for example, wear dark brown watch, belt and oxford shoes. Wool Coat, Jumper, Trousers and Black Oxfords. With Sunglasses and Scarf. This next outfit idea is seen to be worn by many renowned celebrities. Plus this outfit is perfect for winter, it will keep you warm and cozy while keeping your style at maximum. Wear a sweater inside a long warm coat. Underneath this, you can wear dark colored oxford shoes. The scarf can be added to keep you more warm and cozy during those tough Fall days. Brown oxford shoes look THE BEST with two or three piece suit. Make sure to wear a contrasting tie with it to take the whole look to a new level. You can also add a golden tie pin and black ray-ban glasses. Facebook, if not, no worries just tell me and I’ll delete it. I don’t get it? The title is “Men’s Outfits to Wear with Oxford Shoes” and you even go on to explain what makes an oxford shoe, but then you show a bunch of outfits that use other shoes? Wth?